to the other side of trauma and grief. Liz Crocker is a businesswoman, writer, health consultant and teacher. She is one of the founding owners of Woozles, Canada’s oldest children's bookstore, and she co-founded Frog Hollow Books and P’Lovers, a network of environmental stores. Liz moved to the world of medicine and created the internationally-celebrated Child Life Department at the IWK Children’s Hospital, and has since become a vocal champion for improving the quality and safety of healthcare interactions in her community, nationally, and internationally. 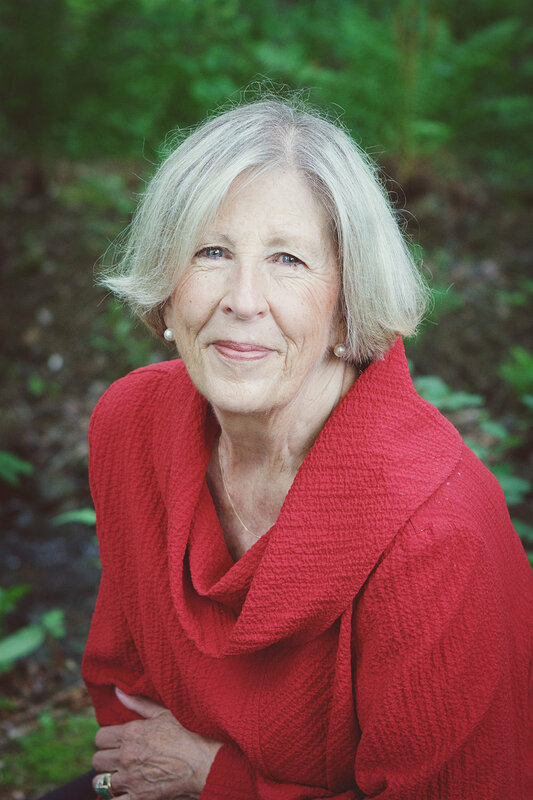 She currently serves as an Honorary Trustee of the IWK Hospital Foundation; as Board Member of Saskatchewan’s Health Quality Council; and as Vice-Chair and Board Member of IPFCC. She has worked as a Simulated Patient and Clinical Teaching Associate with the Dalhousie School of Medicine, and served as Treasurer and President of the Association for the Care of Children’s Health and President of the Canadian Institute of Child Health. Liz is the author of two children's books and hundreds of articles in books, magazines, and newspapers. In 2006, along with Bev Johnson (President/CEO of the Institute for Patient- and Family-Centered Care), she co-authored Privileged Presence, a collection of stories about experiences in health care with a focus on communication, collaboration, and compassion. A second edition was published in 2014. She also edited the book, The Healing Circle: Reclaiming Wholeness on the Cancer Journey, Integrating Science, Wisdom and Compassion, which was published in 2010. Her most recent book, published in 2017, is titled Transforming Memories: Sharing Spontaneous Writing Using Loaded Words. Research shows that writing about traumatic or challenging experiences benefits both psychological and physical health. This experiential session will review some of this research and offer tools for self-care for healthcare professionals, engaging participants in a variety of spontaneous writing exercises.